Laundry Service was selected as creative AOR from six shops invited to the RFP process. Tic Tac has chosen Laundry Service as its creative agency of record as the brand pushes for new ways to target its Gen Z and Millennial audience. "The main challenge is; how can we be more relevant to the consumer?" Felipe Riera, vice president of marketing at Tic Tac North America, told Campaign US. "We have a well-established brand and we’re constantly looking at ways to take this to another level." Tic Tac launched a new gum line in North America around a year ago, and expanded into the Canadian market with this product at the end of September (just in time for National Gum Chewing Day). The brand hopes to leverage Laundry Service’s local knowledge and expertise to unlock new consumers with a punchy new initiative. "We are constantly looking for new ways and approaches to reach and create relevant, emotional connections with Gen Z and Millennial audiences," he continued. 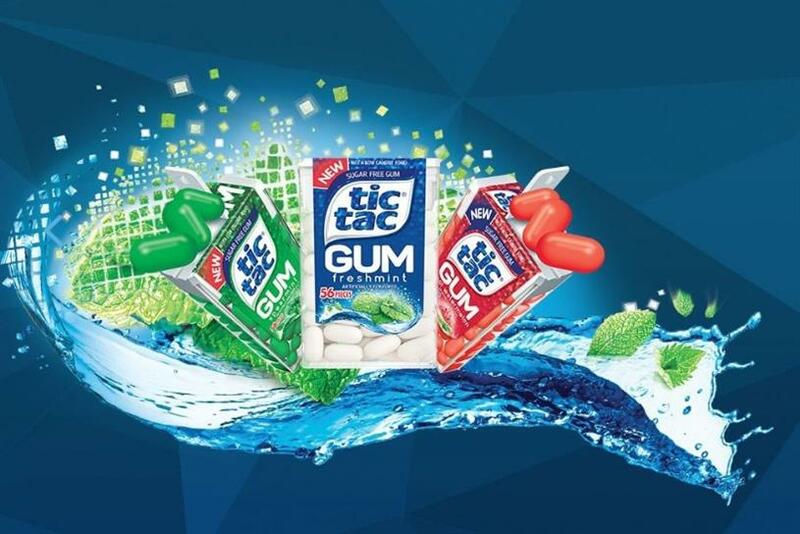 "We look forward to partnering with Laundry Service and further elevating our 360-degree marketing strategy for Tic Tac mints and Tic Tac Gum. "Laundry Service will also help us leverage the Tic Tac global creative strategies and bring them to life for U.S. and Canadian consumers." Mike Mikho, chief marketing officer at Laundry Service, said from the get-go there was an immediate philosophical connection with the Tic Tac based on building an emotional connection with any audience and reaching new consumers while maintaining the iconic nature of the brand. "We’re focused on creating a unified voice and vision for the brand," he explained. "Everything is built around the mission of helping people to connect. People are as digitally and socially connected as ever, but often times struggle to create real connections. One of the things we really gravitate to is the belief and the power of what a small connection can create." Campaign executions are still in the planning stage. Laundry Service’s first work for Tic Tac will appear in the coming months.